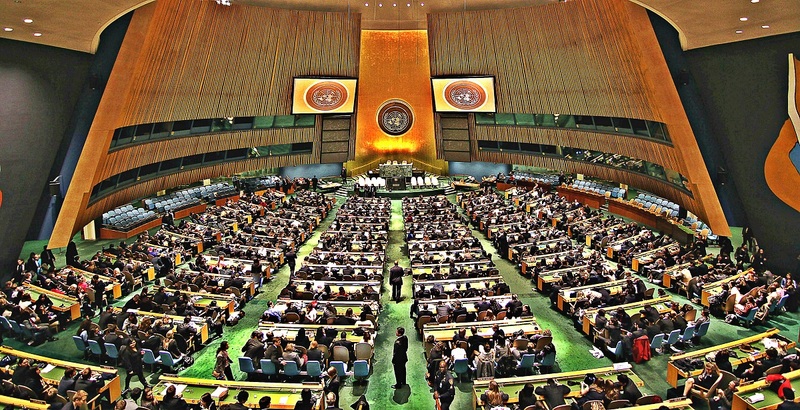 3,480+ Scientists From All Around The World Just Came Together To Ban Nuclear Weapons For Good! 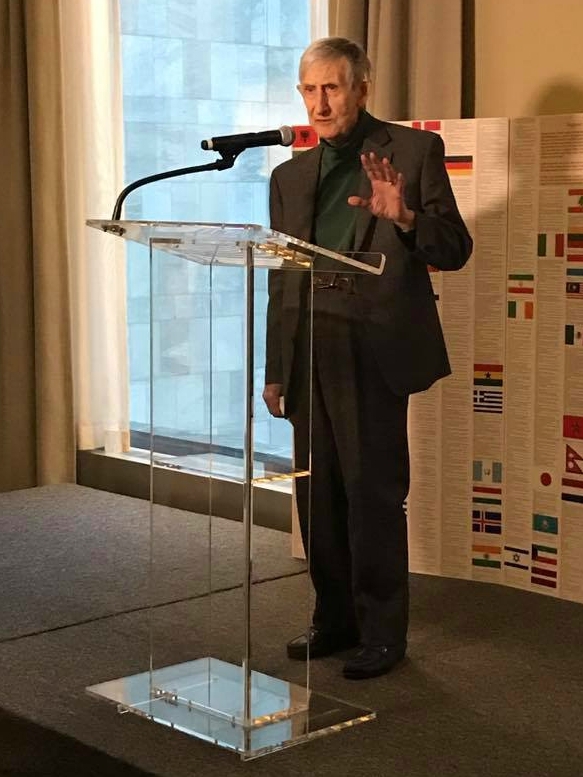 On 27th of March, more than 3,480 scientists came together from all around the world, to support a call for a total global disarmament of nuclear weapons and negotiate for a brighter and safer future of humanity. The individuals, who came from more than 80 countries and included 28 Nobel Laureates and a former US Secretary of Defense, signed a letter that was delivered to Her Excellency Ms. Elayne Whyte Gómez from Costa Rica, who is presiding over the negotiations. Pentagon’s assertion says that a few hundred nuclear weapons would suffice for “rock-solid deterrence,”. 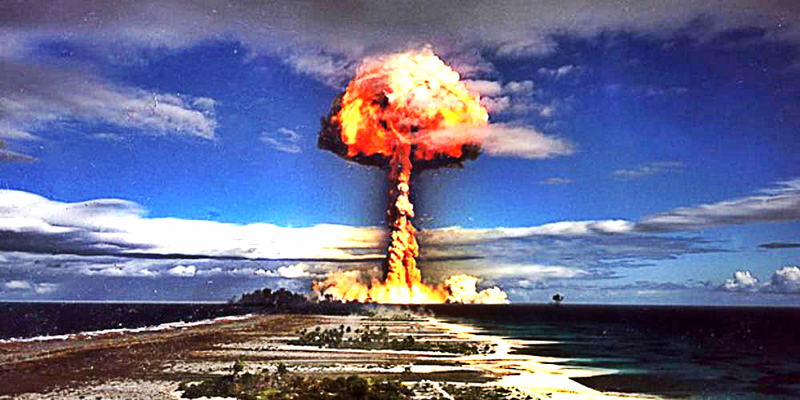 The United States and Russia alone are in possession of a combined 14,000 nuclear weapons! It’s crucial for science to be intertwined with politics, especially today when one wrong move can cost us the world. Scientists even have a plan how to verify that the nuclear weapons are really gone after putting in action the total global disarmament. Dyson says that experts already work out elaborate systems to verify that there aren’t nukes “lying around” (through the detection of radioactive particles, for example).